REAP provides inventive art-related experiences to promote individual and community development. Founders Laura and Amy excel at creating a comfortable environment, demystifying the art-making and art-viewing processes, and facilitating an experience to allow everyone to access their inner artist. We work with people (individuals, groups of all types, families, and companies) to tap into their creative energy and make art accessible. REAP (re)invigorates the creative impulse while planting seeds for individual and collective growth and activation. REAP offers half-day and day-long experiences that can be tailored to your (group’s) needs and goals. 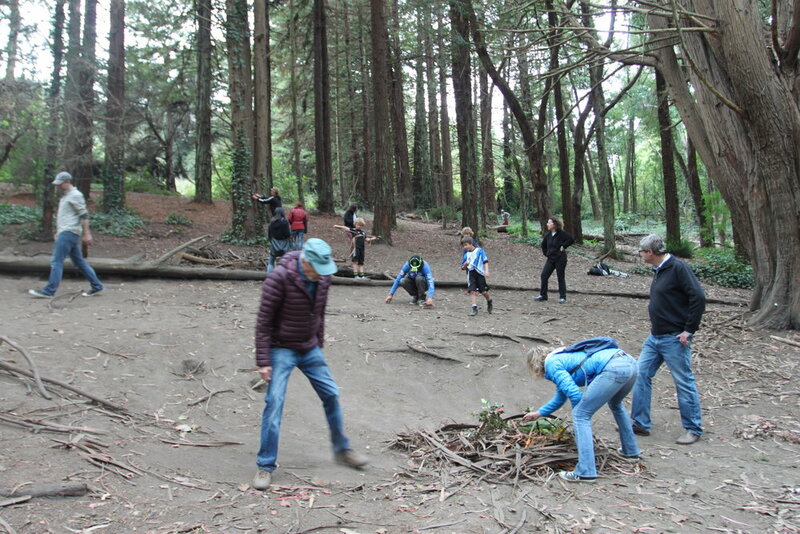 We also offer one, two, or three-day classes for an extended exploration. 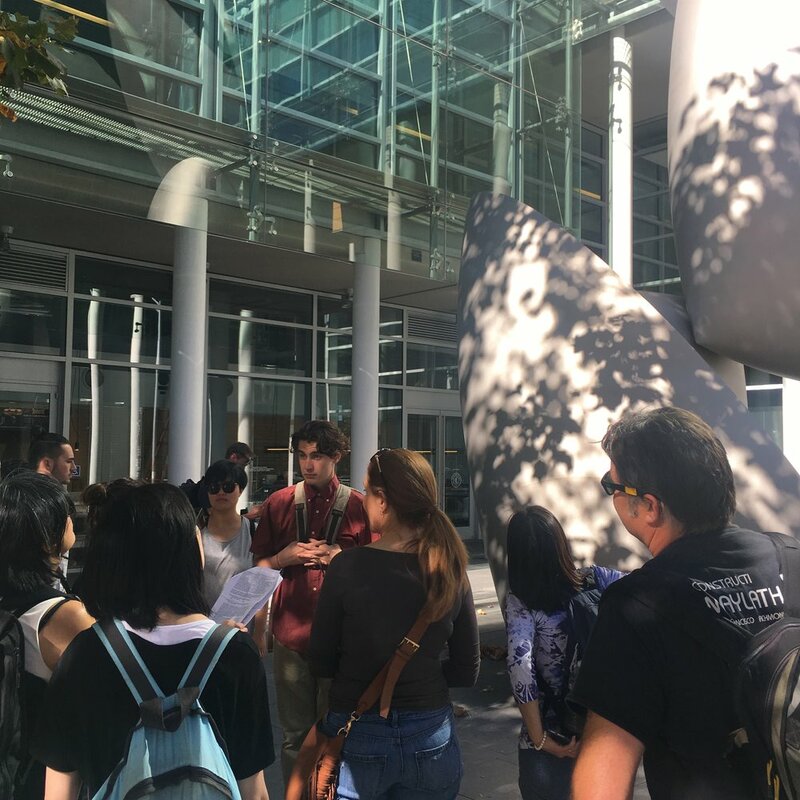 Inside/Out: San Francisco Public Art: In this three-hour art walk, we will visit public art in downtown San Francisco: works sited in plazas, parks, rooftop gardens, building lobbies, and other tucked away locations. 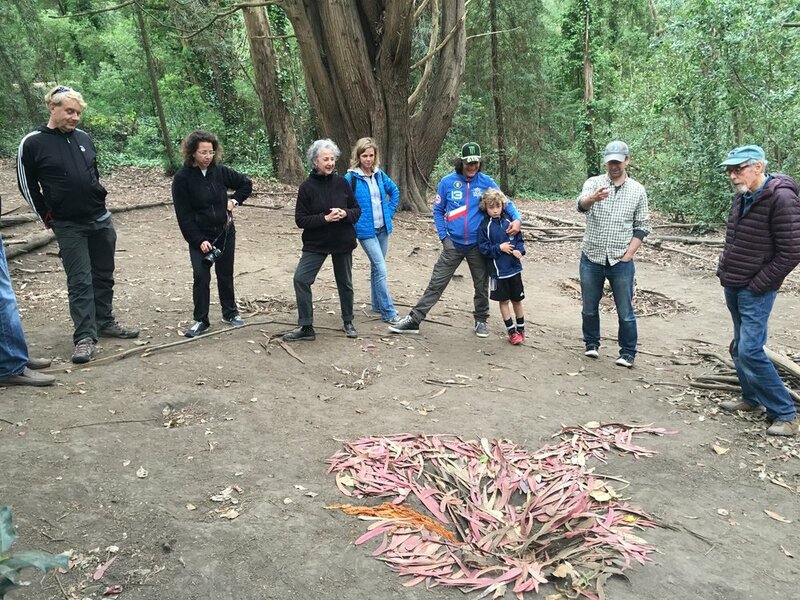 In this journey led by artists/educators with intimate knowledge of the Bay Area art scene, participants will uncover the hidden gems that are sited on and off the beaten urban path. 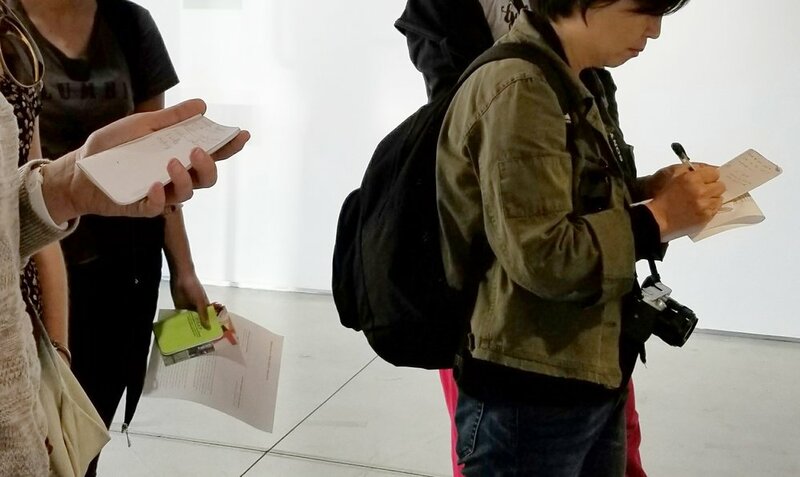 Participants receive a personal journal that provides a space for sketching, reflection and interpretation, illuminating the powerful relationship between hand and head. 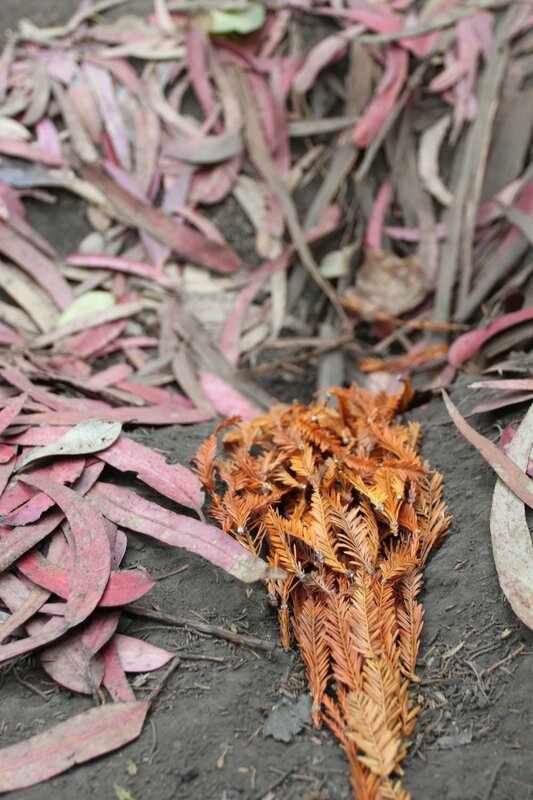 Outside/In: Ephemeral Art-Making: In this three-hour experience, we will visit a natural landscape and make ephemeral artworks using materials found on-site. 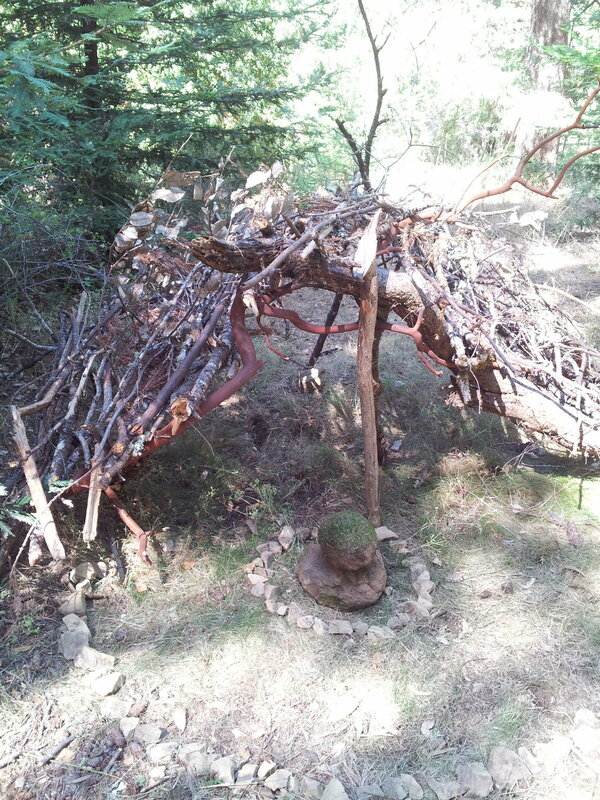 We will first engage with the landscape and then work in groups to collaboratively make sculptures inspired and influenced by the materials, the site and through conversation. This focus on process over product, serves to refuel and unlock creativity and connection. 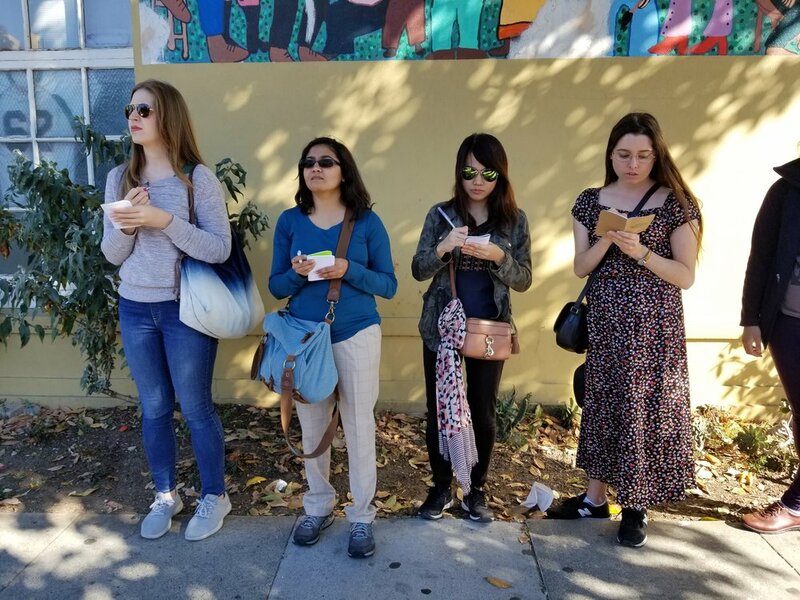 Mission Art Walk: Off the Beaten Path: In this three hour journey, participants will explore cutting-edge galleries, experimental storefronts and spaces in the lively Mission District in San Francisco. Stops may include Ratio 3 and Capital before making our way down the 24th Street corridor to Southern Exposure, the oldest artist-run nonprofit in the city. We may also visit Kadist, a curatorial global venture, and the venerable David Ireland House garage gallery. Adding to our investigation of contemporary art are stops at the windows at ATA and the de(Appropriation) Wall before ending up neighborhood gem Luna Rienne to discuss our investigations over a glass of wine. REAP focuses on the creative impulse that stems from engagement with process, site, and collaboration. Offering a respite from the constraints of technology and the built environment, participants break down barriers and expectations that limit creativity in our results-driven culture.